What's all this talk of brand experience? When shelf standout isn’t the only battle, how will design agencies evolve in a world where consumers value experience over possession? Every industry has been shaken up by changing consumer attitudes. And technology. The branding and design industry is no different. 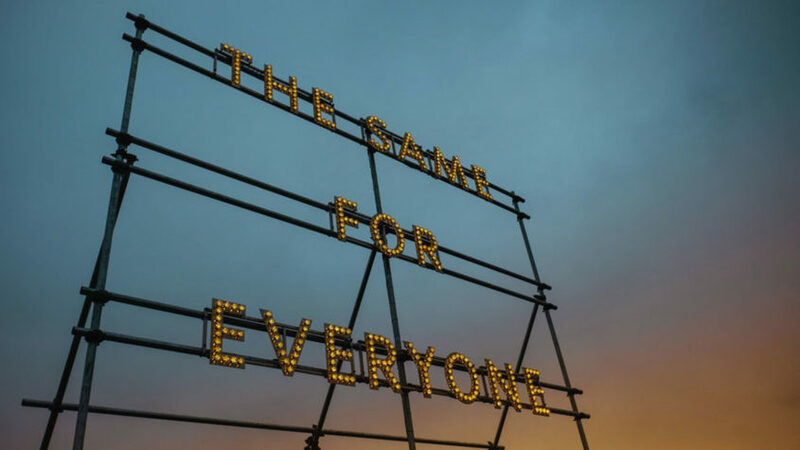 But what is the future of our way of working and how will historical design agencies evolve and find a space for themselves in a world where consumers value experience over possession? Brand design is at an interesting crossroads. Not dissimilar to where ad agencies were 10 years ago when that digital and social media thing was gaining traction. What was interesting is that agency specialisms were respected and protected. It was touchpoint driven. Agency X is brilliant at pack design and Agency Y is fantastic at instore POS. If you need a great corporate logo, you really should speak to Agency Z. It was about how something looks by itself. Now it’s about how it fits into a wider story. As consumers are experiencing brands long before they walk into a store, the future of design needs to consider this whole ecosystem. Although it may feel like a buzz word, brand experience is actually very simple. It’s the intersection between a brand’s objective and a consumer’s need. The stronger the overlap, the stronger the emotional connection. And the more successful the interactions, the stronger the brand experience is at every touchpoint. When brands succeed in fulfilling this need, the transactions are seamless and the value exchange is unquestioned. Newer, service-orientated brands have been founded upon this very premise - Uber, Google, Airbnb and many more. This way of thinking is relatively new for consumer packaged goods. In the world pre-digital, an FMCG brand had to stand out on shelf. There were often three stages of attraction – stop, engage, persuade. Can I see you, do I pick you up, and let’s close the deal. 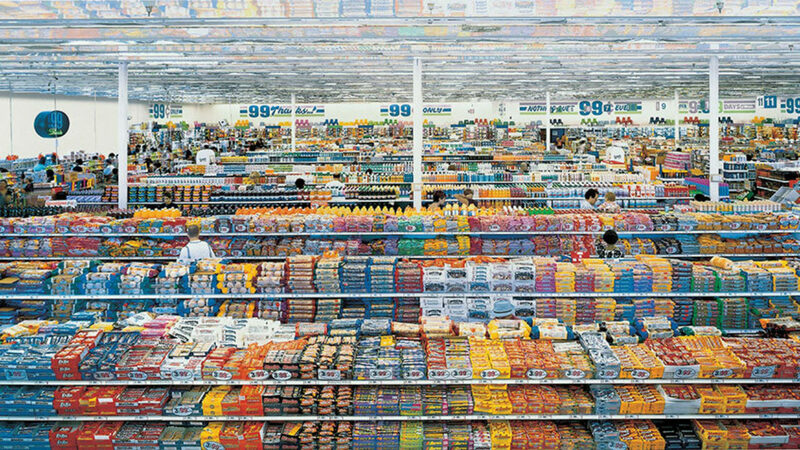 If you’re familiar with Andreas Gursky’s famous image of an American grocery store, you’ll appreciate even standing out in this environment was hard work. The journey was relatively straight forward; I see an ad on TV, I drive to a supermarket (I might see some billboards on the way), I walk into a store, I buy, I leave. Next week, I do the same again. For decades this was the way. But the world has changed. Dramatically. Today, I can read a brand’s social media, check the Facebook page, Google the brand and read reviews, have other alternatives suggested to me, check the website, or be directed to a purchase platform like Amazon, click through to buy, maybe do a bit of personalisation, arrange delivery, add some gift-wrapping, share my purchase with friends – and all this while I’m on the bus to work. This is the world brand design now needs to contend with. Not just stop, engage, persuade. Of course, brands will continue to be sold in shops. 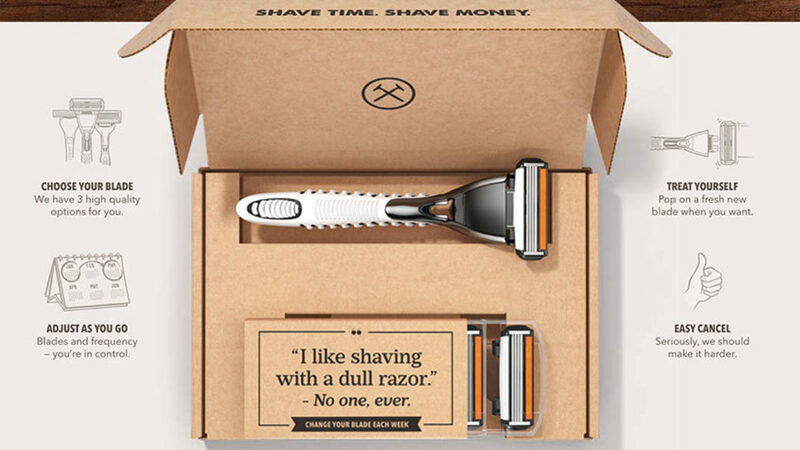 Of course, brands need packaging and identity design. Yes, this is still important, but never before has what happens before, after and around the pack been equal to if not more influential than picking up the pack itself. The exciting moment comes when FMCG brands start embracing brand experience thinking. Challenging the norms of decades past and learning from service or digital-first brands. Yes, brand owners should have cottoned on to changing behaviours a long time ago, but they didn’t and they’ve missed the boat (in many cases). So our job is to help them evolve their thinking and create brand experiences that are fit for purpose – that meet and exceed consumer expectations. That fit into consumers lives. 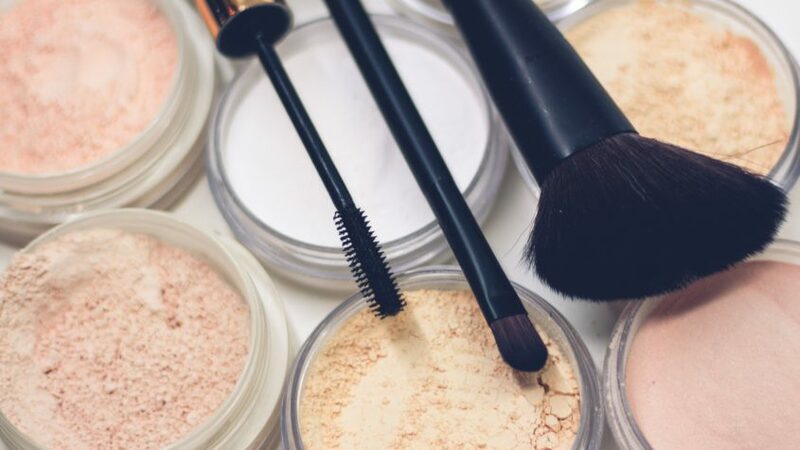 In some ways, it’s more exciting to take an established, legacy brand and turn it into a brand that embraces brand experience. I can image this being a key task in the not too distant future. 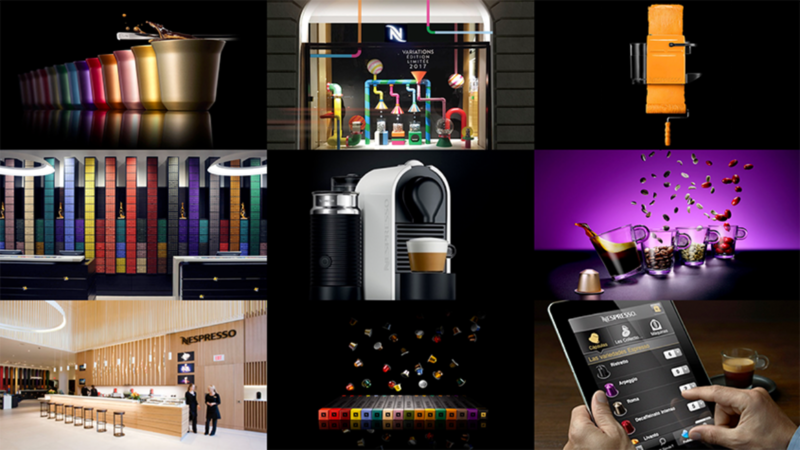 We’ve been lucky enough to work with Nespresso for over eighteen years. When we look back, we were creating a brand experience before the term existed. We didn’t think touchpoint, we thought holistic brand. Of course, pack and logo and pattern and photography were all part of the mix. 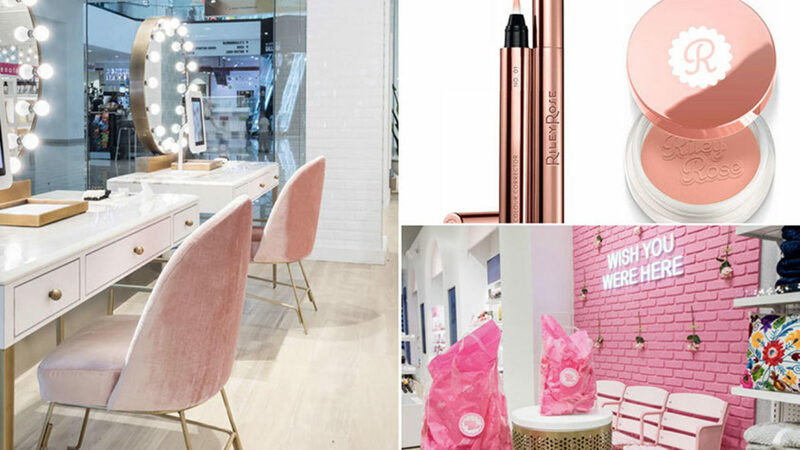 But we also thought about route to market, how do people buy this product, creating a ‘club’ people have to join, giving the brand experience principles that means the retail shops appear on Regent Street next to Louis Vuitton, not at train stations next to Starbucks. It’s no coincidence that the figure head was George Clooney, not Wayne Rooney. This came from really understanding the customer journey and walking in their shoes. Highlighting each and every possible interaction the brand could have with the consumer and owning it. Our job is then to create branding and design ideas that can live on this journey and are fit for purpose at that point in the journey. It’s about designing for the journey, not applying to the journey. I’ll say it again, because it’s a small nuance with a big difference. Designing for the journey, not applying to the journey. This was quite an unlock for me. Our recent work with Forever 21 took this approach too. They wanted to create a new brand for a younger audience, that blended digital behaviour with bricks and mortar. Rather than briefing one agency on packaging, one on interiors and another on digital, we approached the process by really understanding the consumers and their journey from end to end. It makes for a more interesting brief and a more successful, cohesive end result. To liberate this type of thinking, we need to create environments where teams can ‘think brand experience’ for want of a better phrase. I recently heard a talk by Nick Law, who was vice chairman and global CCO of R/GA. He talked about brand experience design having the potential to save traditional brands. I couldn’t agree more. He said that ‘old marketing’ was about pushing a message down to consumers, whereas the future is about putting the consumer first, so that their behaviours can become the message. I like that. His view on creating high performing teams was simple – bring lots of thinkers together who think differently. It makes sense really. A room full of creatives that think one way will create a result that is, well, quite expected. We’re really lucky here at FutureBrand, because we consciously crash together disciplines to unlock new thinking. Our brand experience responses will feature a blend of pack designers, interior designs, engineers, digital experts, strategists and provocateurs or experts, depending on the brief. The results are really exciting. 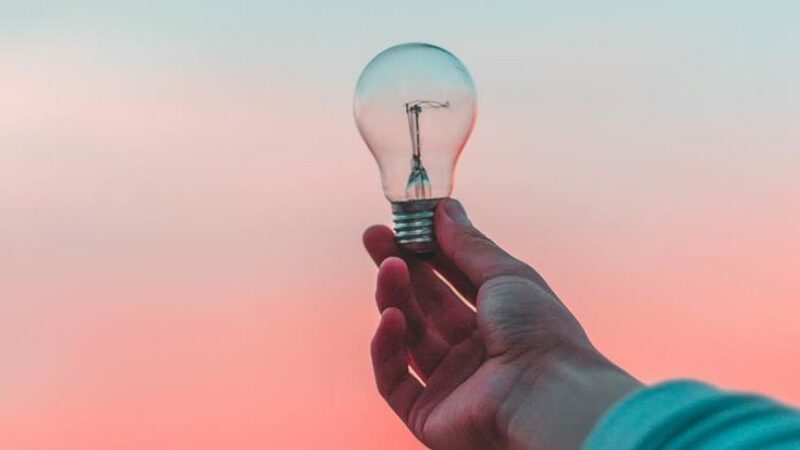 We’re finding that even the more traditional FMCG brand owners are opening up to the possibilities and benefits of brand experience thinking over silo-touchpoint thinking. A recent experience-led project for a particularly commoditised category at Danone is causing waves within the business. Does this mean traditional brand design agencies will try and become jack of all trades? Not really. By designing for brand experiences, we are not trying to become ad or PR or digital agencies. But design agencies of the future might have to have some of these skills in the mix. We should be helping brands behave and show up in ways the modern, tech-centric world demands. The big difference is simple – the consumer journey has changed. The task is simple too – close the gap between what the brand offers and what the consumer wants, at every touchpoint. The harder part is changing the behaviours of large consumer goods organisations who have been approaching brand design in the same way for decades. 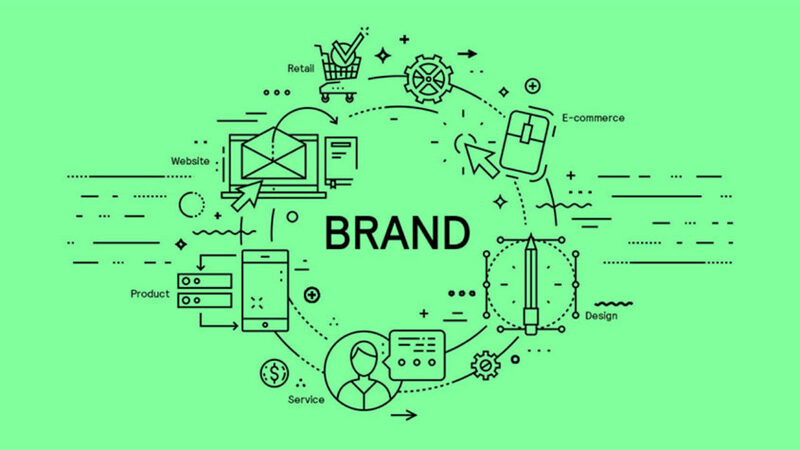 The more a brand has an experience-led mind-set, the more genuine the dialogue and connection, which ultimately means consumers are more likely to commit to a brand and choose it again and again. If we can create this change, the future of our industry (and brands) looks very exciting.